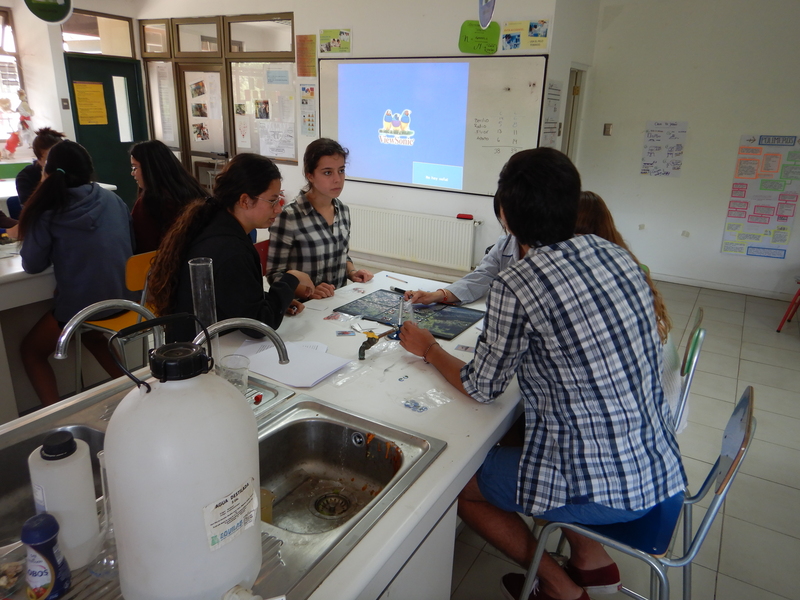 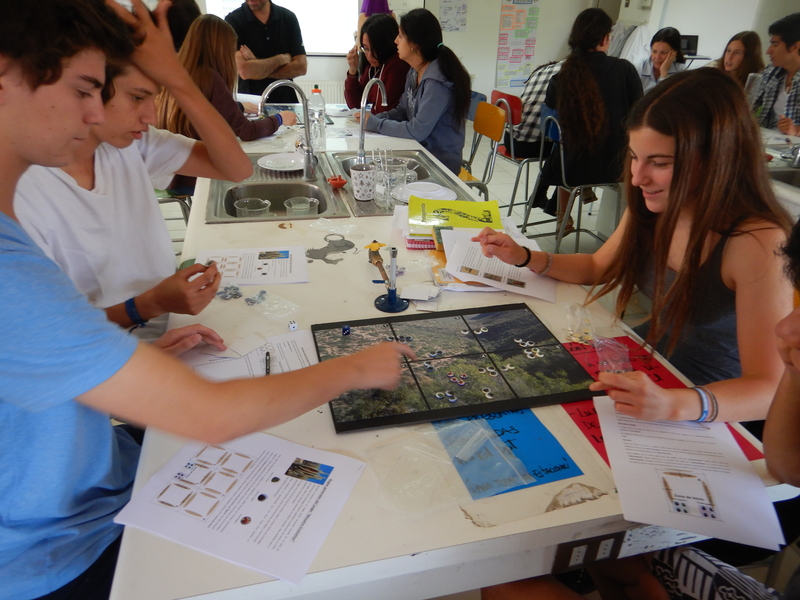 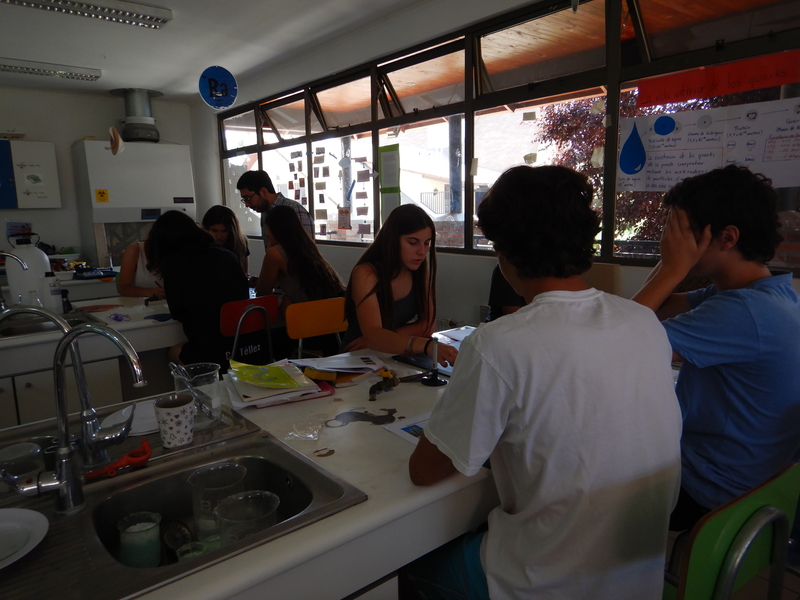 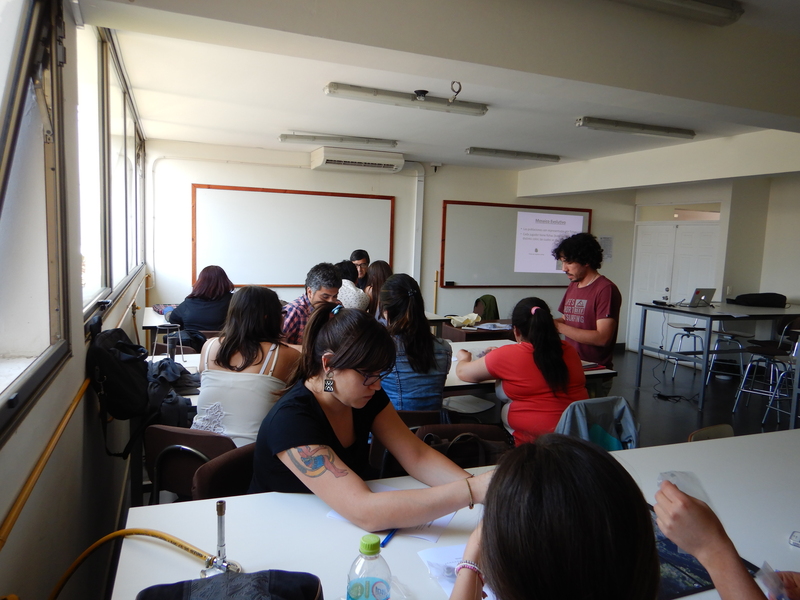 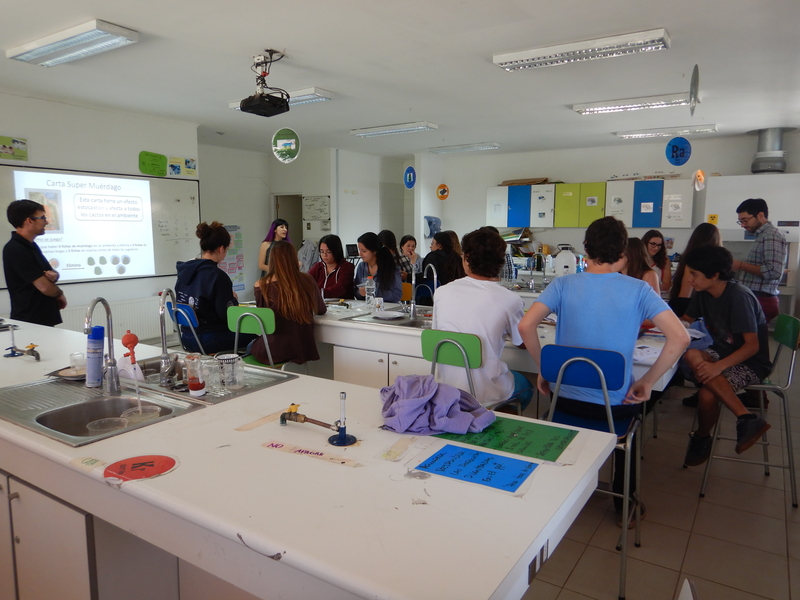 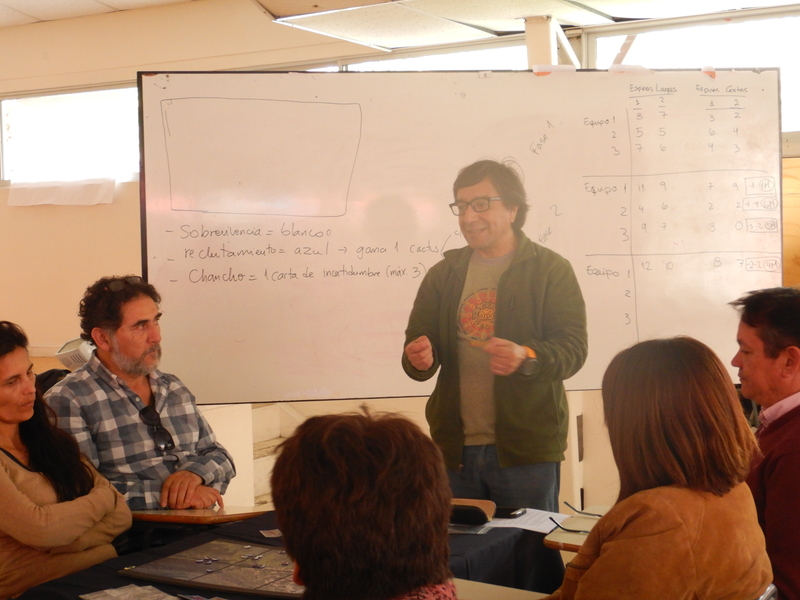 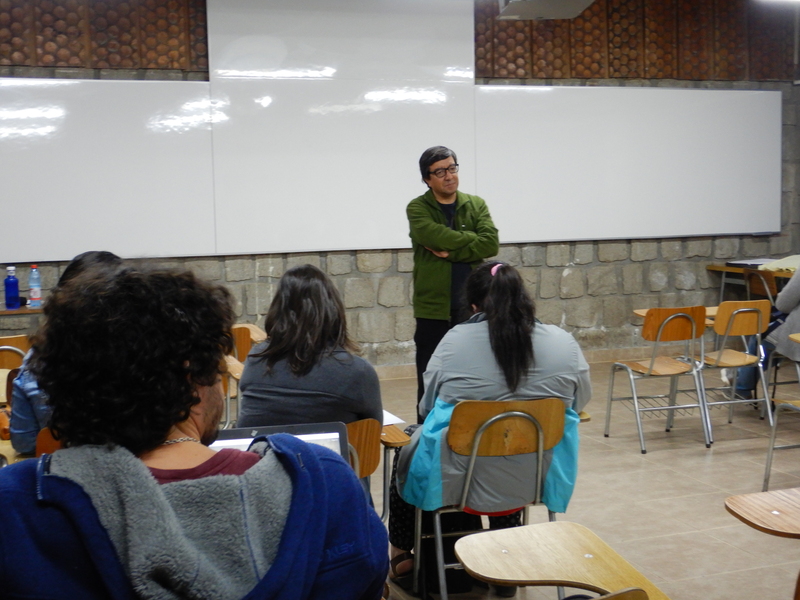 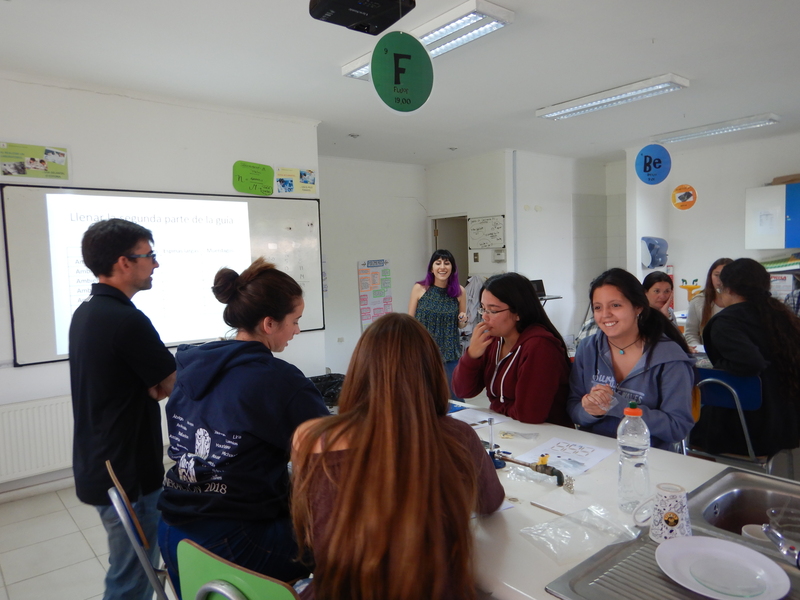 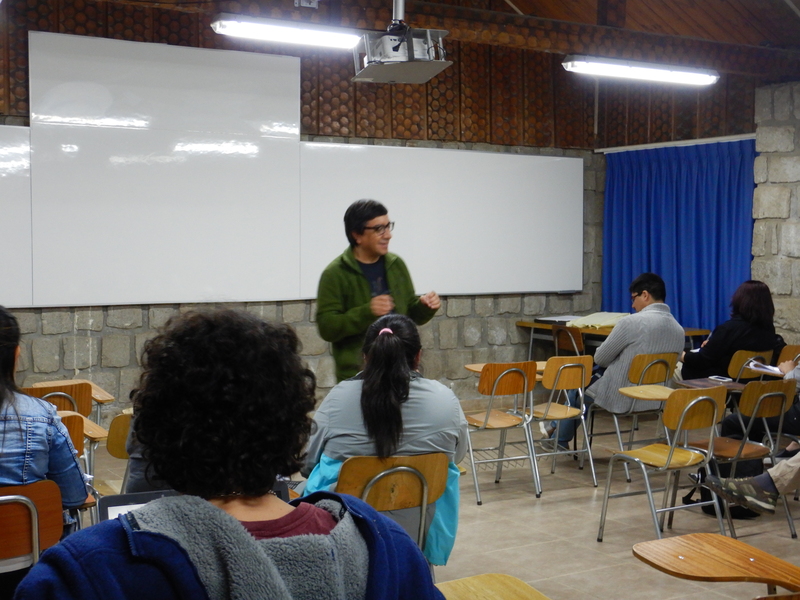 During 2017, GEVOL received outreach funds from the European Society for Evolutionary Biology (ESEB), to realize the project “Understanding Evolutionary Biology for Chilean Secondary School teachers: improving teaching activities and educational material in the classroom”. 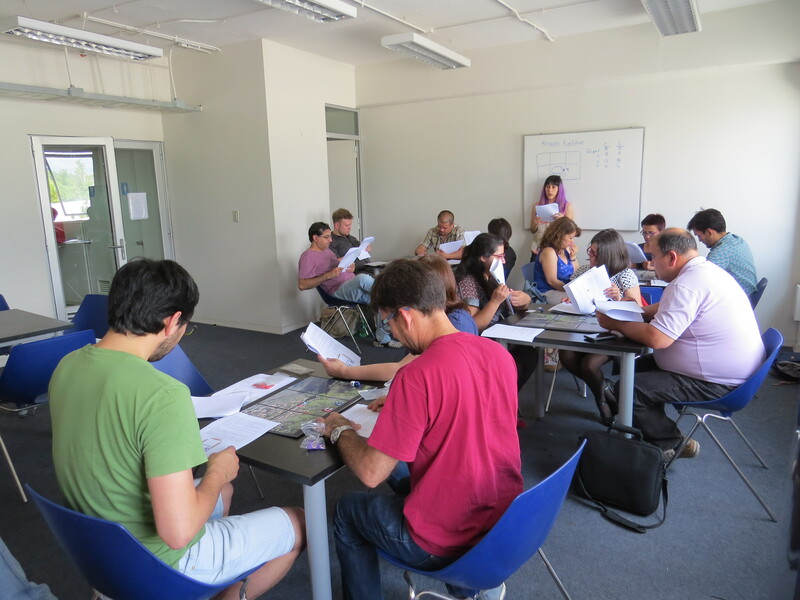 The project was focused on using educational material generated using some chapters of the book ‘Introducción a la Biología Evolutiva‘, published on 2014 with funds from ESEB, to make new material for teachers in the classroom. 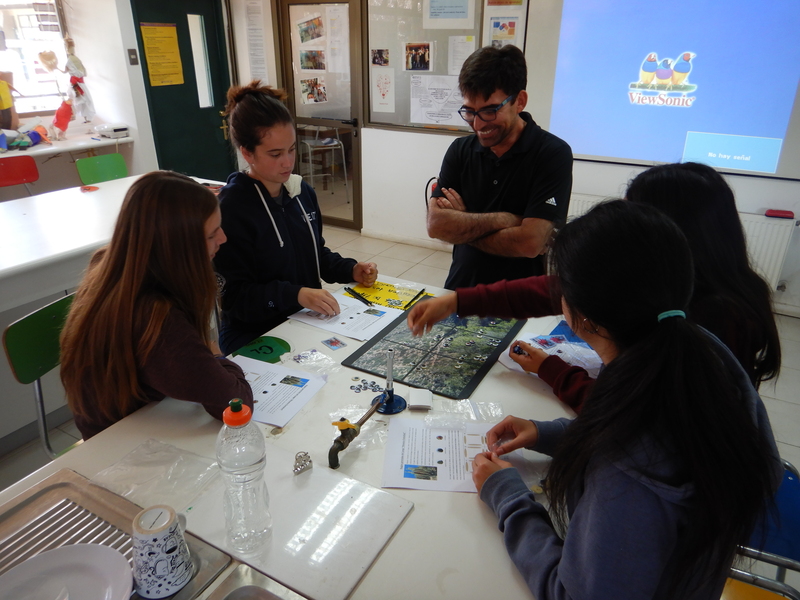 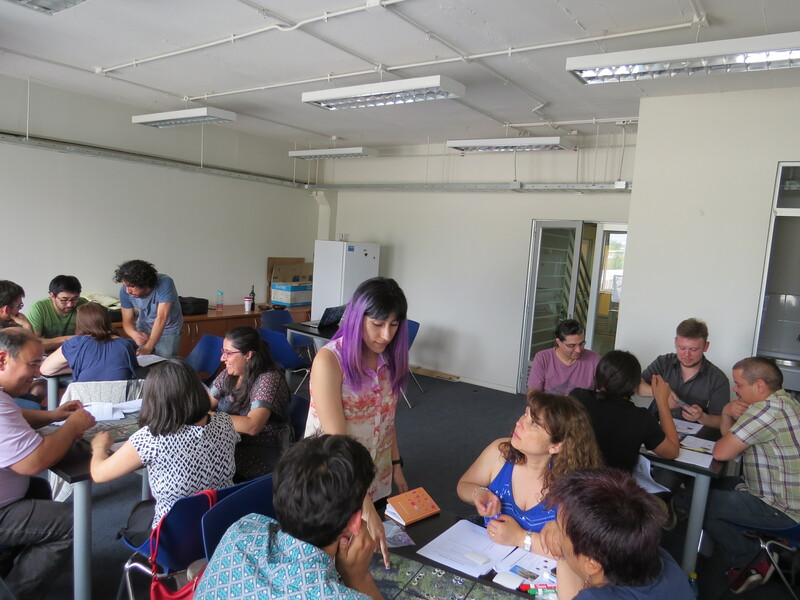 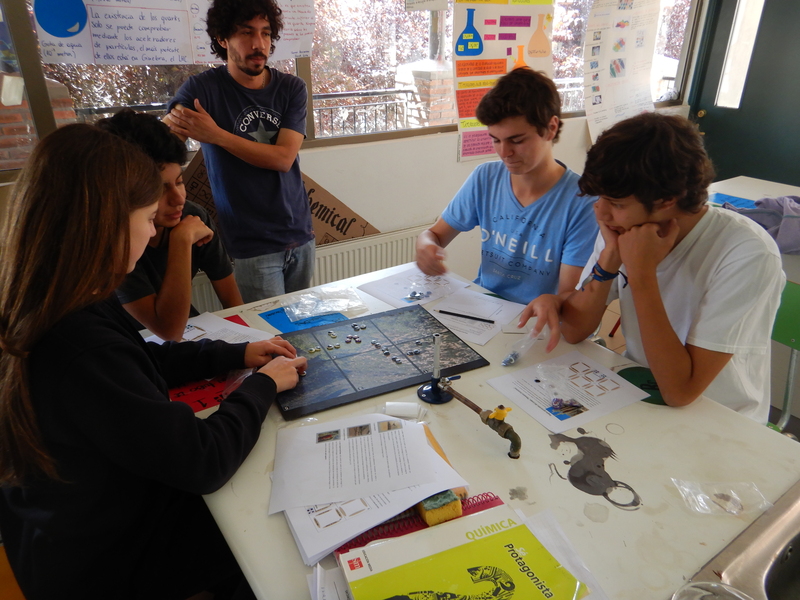 The final results was the invention of a board game called ‘Mosaico Evolutivo’ (Evolutionary Mosaic), that was based on evolutionary concepts such as genetic drift, natural selection and coevolution. 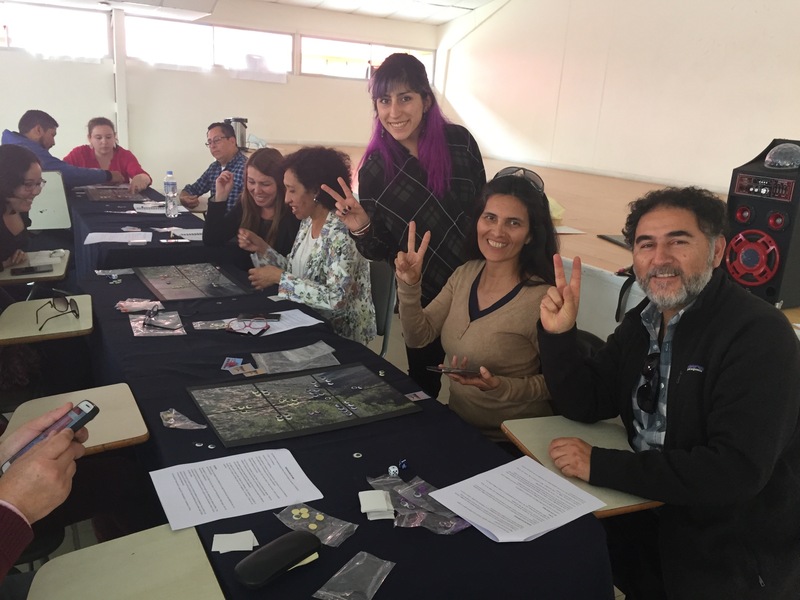 This board game was presented to a group of teachers from different parts of Chile. 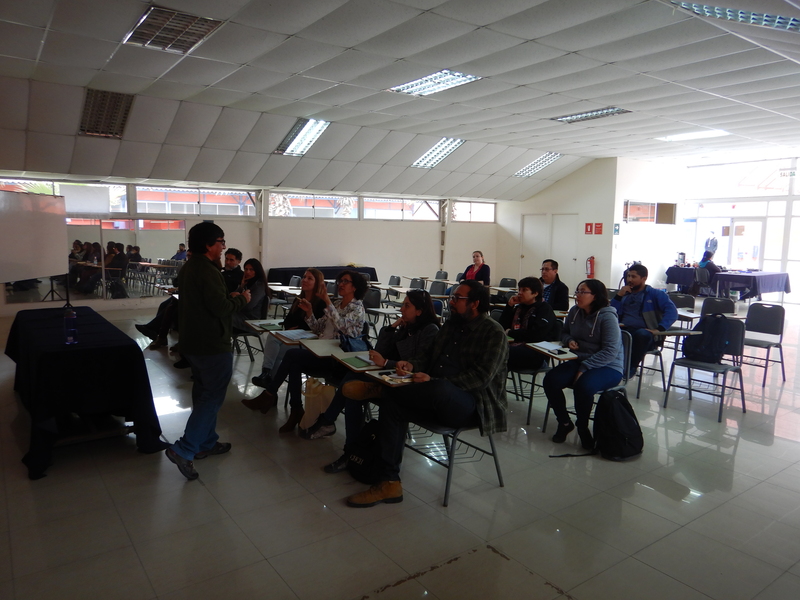 During October through December, we developed a workshop entitled “Evolution in Action: Educational proposals for the classroom” with the participation of Alejandra Fabres, Inés Herrera, Esteban Oda, Luis Pastenes and Marco Méndez. The activity consisted in a theoretical class to update the teachers on evolutionary concepts and a practical part where the board game was exposed and then tested with the teachers. 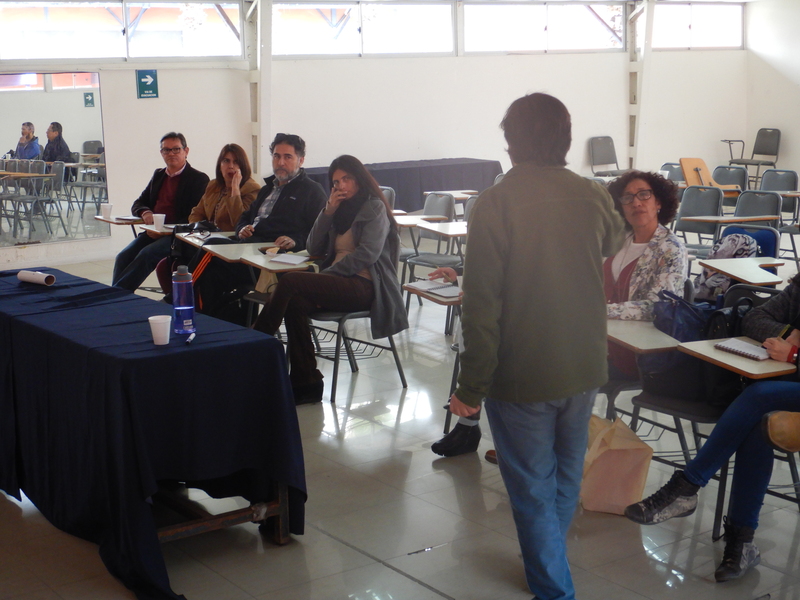 This was presented in Iquique, Santiago and Talca. 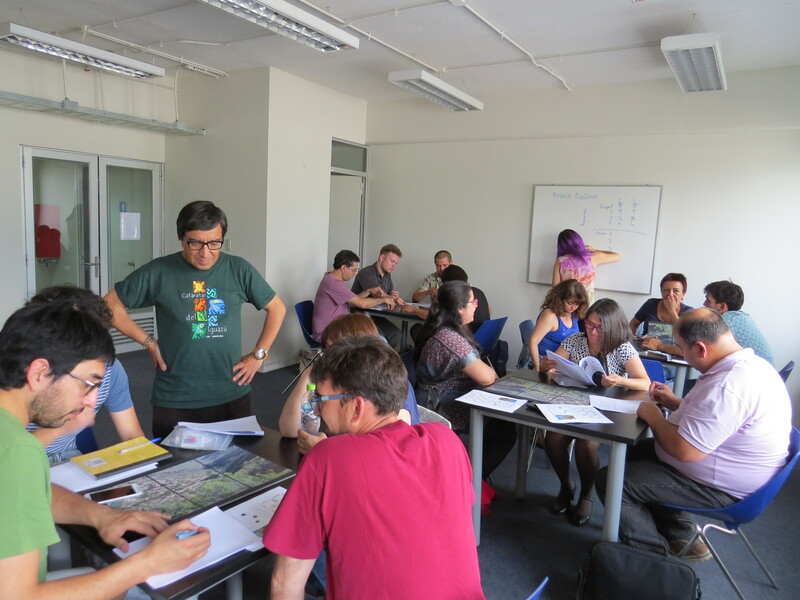 If you are interested in this workshop and the board game you could get in contact with Alejandra Fabres (alejandra.fabres@gmail.com) or Marco Méndez (mmendez@uchile.cl).